Note: First published on 4th January 2019, this article was updated on 13th January to clarify on its NFC status and updated with camera performance and full ratings on 22nd January. 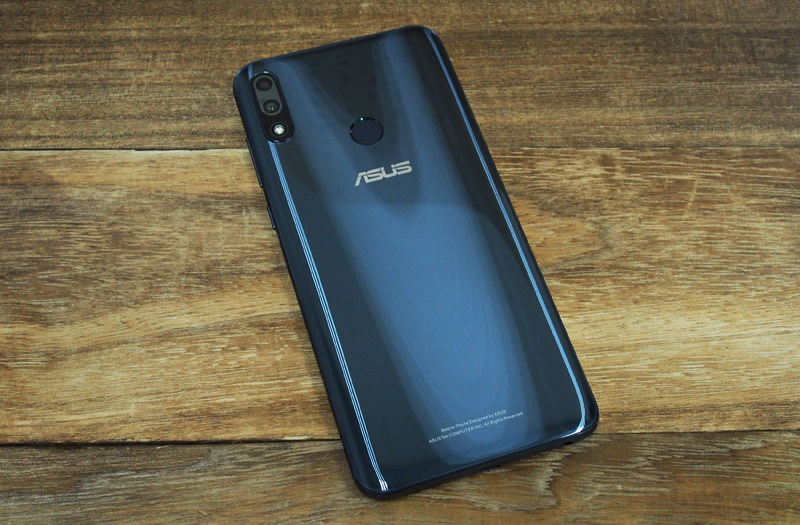 The ASUS Max Pro M1 (no relation to the telco) was one of the best value phones of last year thanks to a winning combination of a large Full HD display, stock Android OS, and a massive battery. Now ASUS is building on that success with a sequel that's better in almost every way. 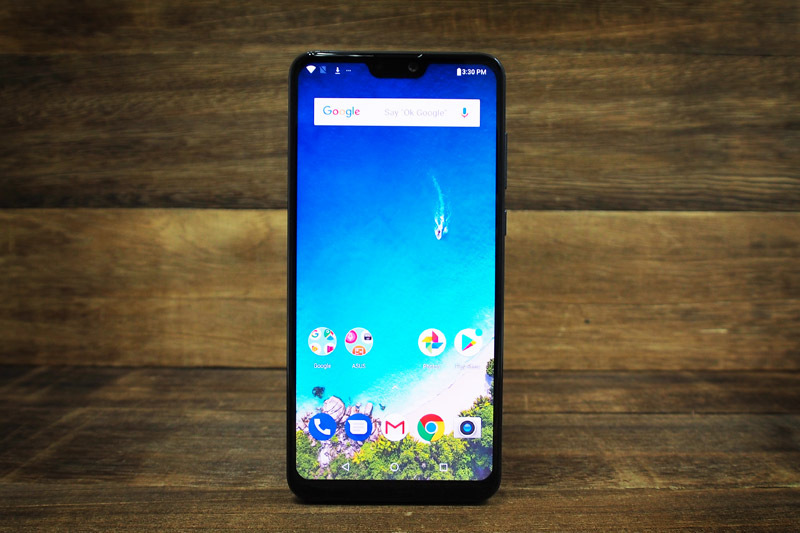 The Max Pro M2 has an even bigger 6.26-inch Full HD display, a more modern, more attractive design, a more powerful Snapdragon 660 processor, double the internal storage and memory at 64GB and 6GB RAM respectively, an improved dual rear camera setup, and it now includes NFC connectivity. Updated (13th January 2019): Unfortunately, we've learned that the Singapore and Malaysia versions of the Max Pro M2 do not come with NFC connectivity. 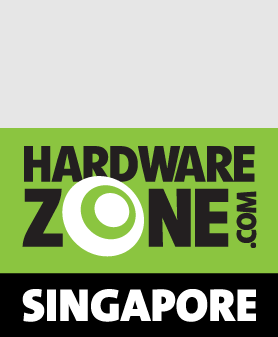 Best of all, even with all of these upgrades, the phone costs just S$349, a mere S$1 more than the Max Pro M1's original SRP. Despite being a sequel, the new Max Pro M2 looks almost nothing like the original. That's definitely a good thing though, because, while the Max Pro M1 didn't look bad, it was quite boring with a generic plastic build with an aluminum insert in the rear. The Max Pro M2 loses the aluminum insert, so the phone is now entirely plastic, but it looks a lot more interesting thanks to an attractive new glossy rear that looks almost like glass. ASUS calls the new finish "Wave Design" and says it was inspired by water. 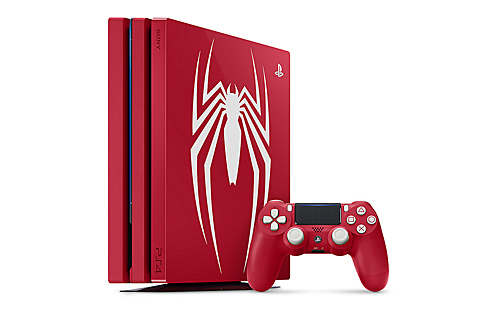 Apparently, the effect requires 16 layers of dynamic optical finish to achieve. 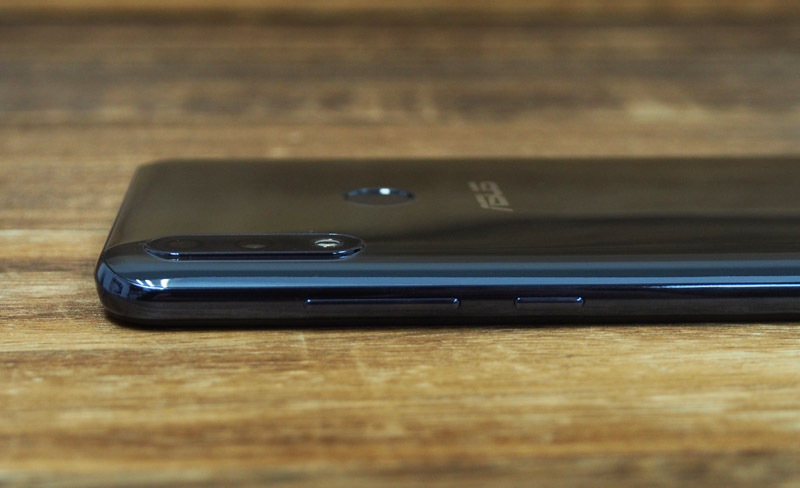 When I first saw the phone at ASUS' launch event in December I thought it was a glass rear, and it's only now that I have a review unit to inspect closer and feel in hand that I can confirm it's actually plastic. Without physically handling the phone, most people will not be able to distinguish it from a more expensive metal and glass build. 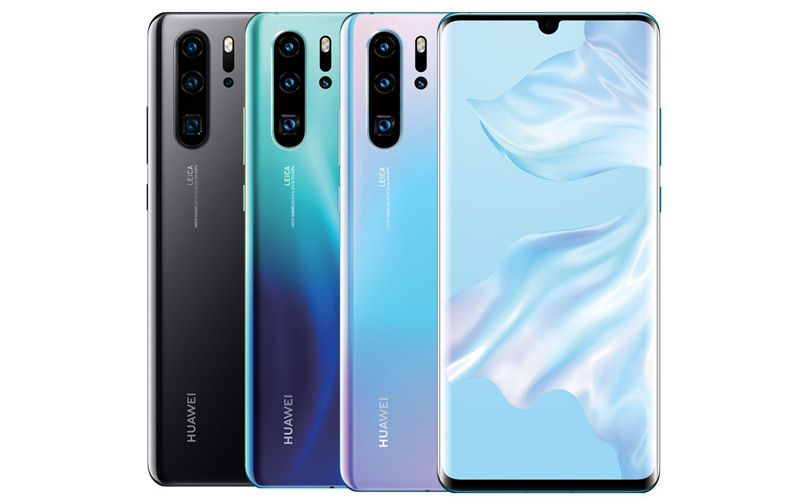 In Singapore, the phone will be available in Midnight Blue (shown here), but there's also a Titanium color available in other SEA markets (which you can see here). Thanks to the new entirely plastic build, the phone is actually 5g lighter than its predecessor, coming in at just 175g. Despite the bigger screen, it's also slightly smaller overall, although, it is still quite thick, at 8.5mm (relatively speaking). Similar to many high-end phones with glass backs, the rear of the phone is curved at the edges, which makes it more comfortable to hold in hand (and adds to the illusion that it's a glass rear). There's a circular fingerprint scanner at the rear and a vertically orientated dual rear camera setup in the top-left corner. The camera setup consists of a 12-megapixel, f/1.8, 1.25μm pixel size, main camera, with a 5-megapixel depth sensor as the secondary lens. 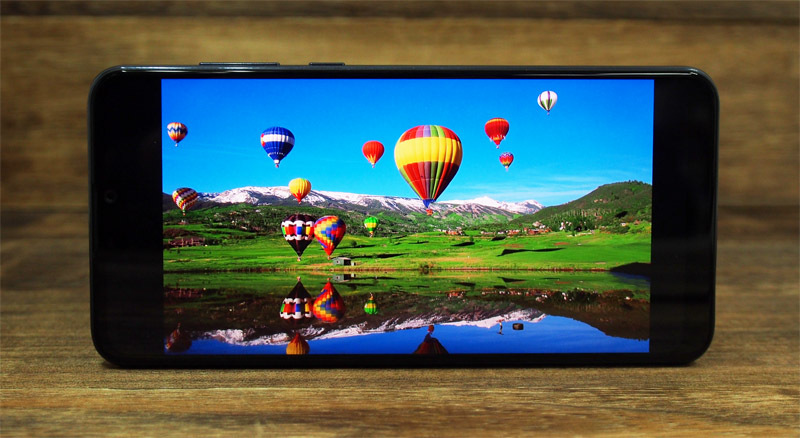 The front of the phone has a small notch above the display that houses the 13-megapixel f/2.0 selfie camera and LED flash. 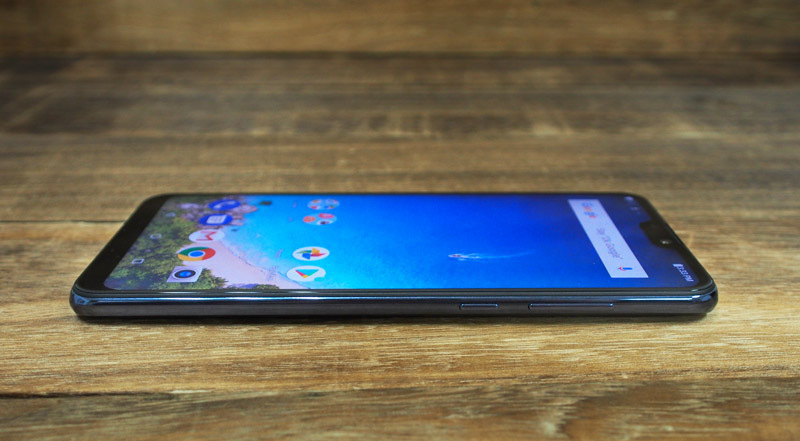 The bezels around the screen are relatively thin, although the chin below the display is on the thicker side. The display is protected by Corning Gorilla Glass 6. This is Corning's latest and most durable glass, and it's a pleasant surprise to find it on a phone this cheap - many flagship smartphones are still using Corning's older Gorilla Glass 5. 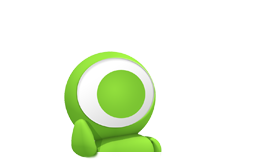 Both the power button and volume rocker can be found on the right side, while the dual Nano-SIM card tray can be found on the left. 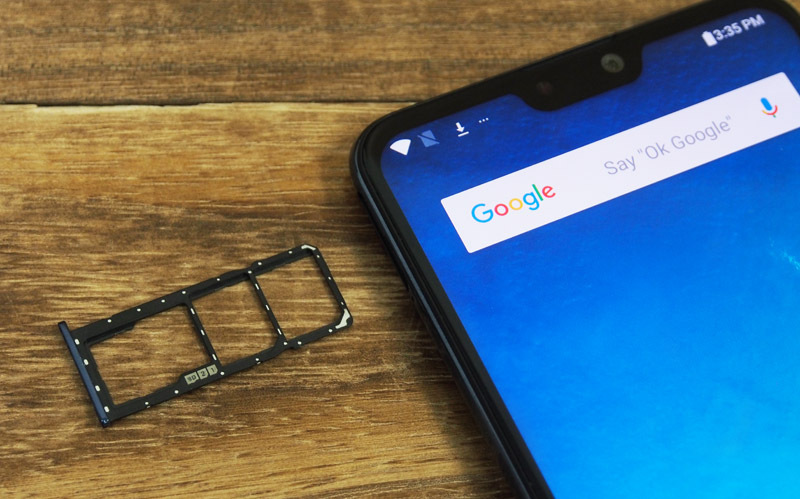 Like the Max Pro M1, the Pro M2 also has a dedicated microSD card slot, so you don't have to choose between a second SIM and expandable storage. The card slot can be found next to the SIM trays (making it comically long), and is compatible with cards up to 512GB in capacity. The phone has 64GB internal storage, which is double its predecessor's capacity, but we would still recommend getting at least another 64GB memory card to give you more leeway in storage management. 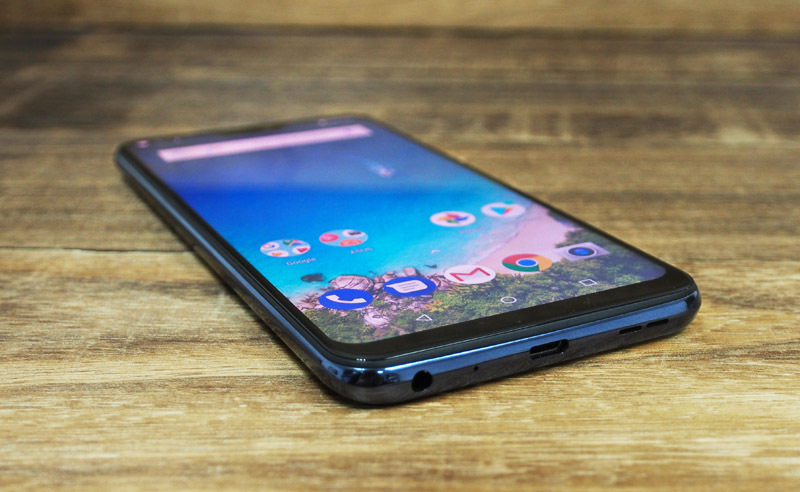 On the bottom of the phone you'll find a single downward firing speaker, a 3.5mm headphone jack (which is always a welcome sight) and a micro-USB port (which is not). The micro-USB port is really my only complaint about the Max Pro M2, as it wouldn't cost much for ASUS to upgrade to a more modern reversible USB-C port. 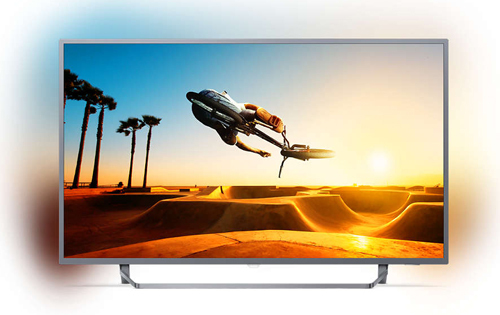 The Max Pro M2 has a 6.26-inch, 2,280 x 1,080 pixels resolution (~400ppi) IPS LCD display with a 19:9 aspect ratio, 94% NTSC color gamut, 1500:1 contrast ratio and 450 nits of peak brightness. 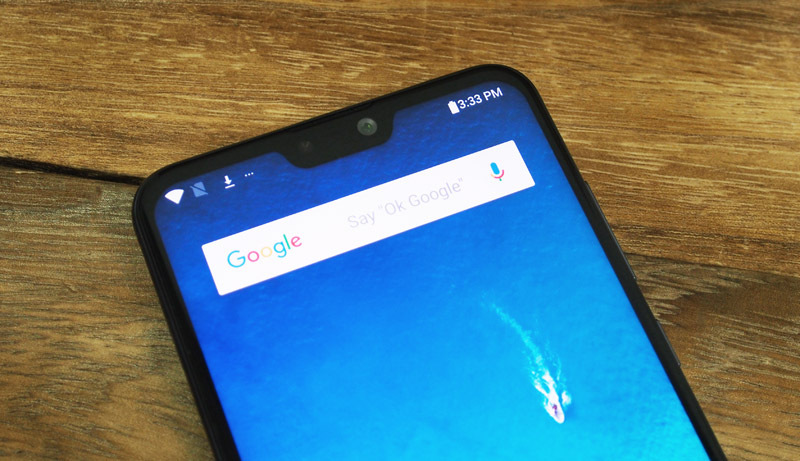 The notch in the display is one of the smaller ones out there, and is fairly unobtrusive. Unfortunately, as the phone is running on stock Android OS, there's no option to hide the notch. The display itself is sharp with good brightness and contrast, although the default display setting looks a little cold. There's a simple slider option in the settings menu to adjust the color temperature that makes things look a bit better, but it would have been nice to see more advanced customization options like you see on many other phones. The Max Pro M2 has a single downward-firing speaker at the bottom. Audio quality isn't great and there's no bass to speak of. Additionally, there's noticeable distortion if you increase the volume past 80% or so. At its price point, we really weren't expecting much out of it anyway. Like its predecessor, the Max Pro M2 is running on stock Android 8.1 Oreo. The phone isn't part of Google's Android One program, so it doesn't have 9.0 Pie yet, however ASUS says an update is due later this month. 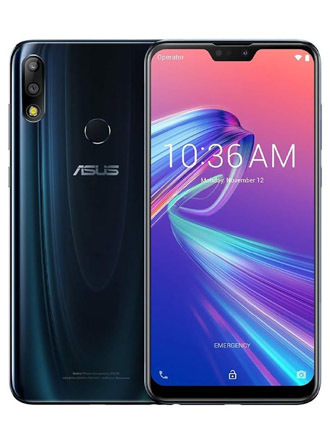 ASUS does still include a few of its own apps, including an ASUS camera app, calculator, FM radio, and voice recorder, and you also get Facebook, Instagram, and Facebook Messenger already pre-installed too. None of these apps can be deleted. Finally, it's worth noting that the Max Pro M2 is one of the only entry-level phones with NFC connectivity, which means you can use it with most cashless mobile payment apps.